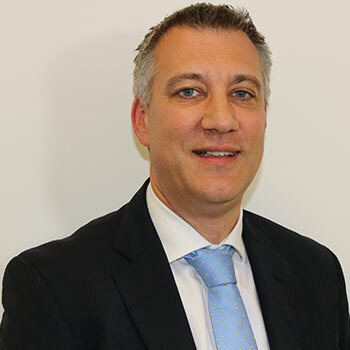 Jon has 17 years experience in the Serviced Office Sector from Commercial Director with MWB Business Exchange, Business Transformation Director at Regus UK and Chief Operating Officer at i2 Office. Started with the firm in September 2018. He has experience across all business disciplines and was brought on board for his Strategic and Operational knowledge in growing a multi site ABS. Jon’s interests are around his family, his three children and Sports.